PV has had wonderful results at the tennis courts and everybody has good reason to be excited about tennis at PV. Our tennis is known for team spirit, fun, enthusiasm, and national and international achievements. Nannie de Villiers is a well-known tennis player from PV who played tennis at an international level. Every season boys and girls of all age groups enjoy this sport on the school’s six tennis courts. Tennis at PC is growing annually and at the moment we have eight tennis teams enrolled in the Central Boland Tennis League. 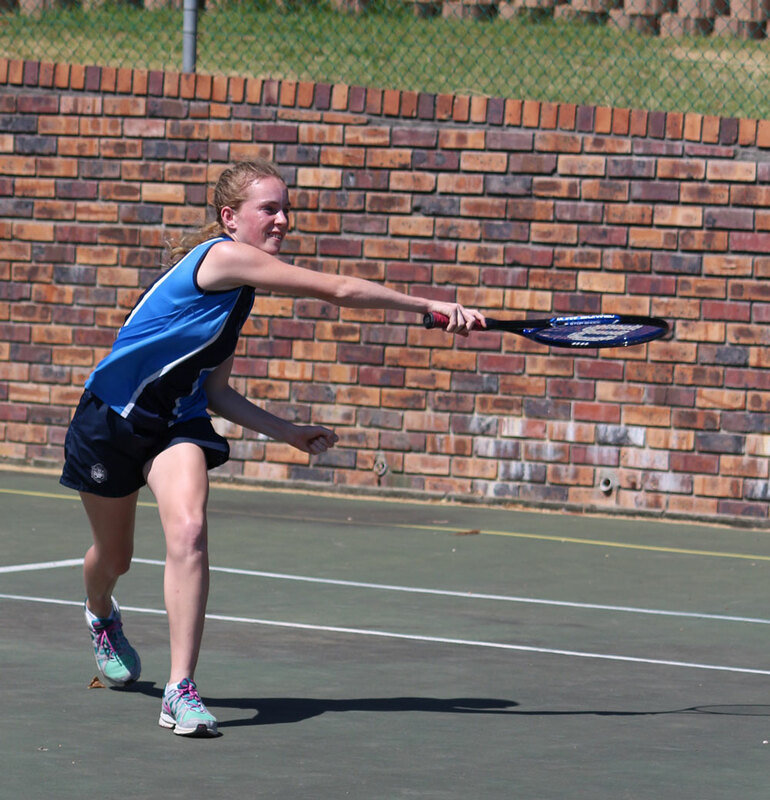 2014 – PV wins the interschool tennis against Strand High. 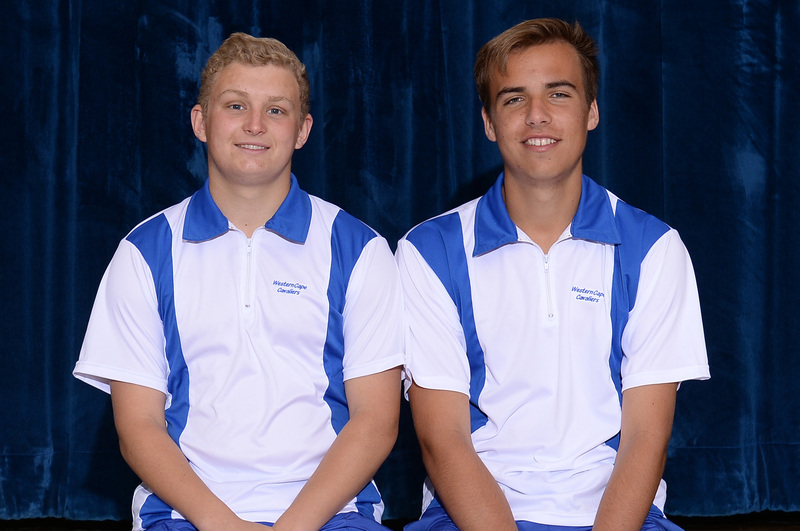 2015 – PV’s junior team is unbeaten at the Bredasdorp doubles tournament. 2016 – The junior boys took part in an invitational tournament at Boland Landbou where teams from around the country also competed. They beat the favourites, Paarl Gymnasium and the highly acclaimed Stellenbosch High School. They went through to the final rounds where they were beaten by Menlopark High. The junior and senior teams of PV had a convincing win at the annual interschool's matches where they beat Strand High with 34 games to 14. 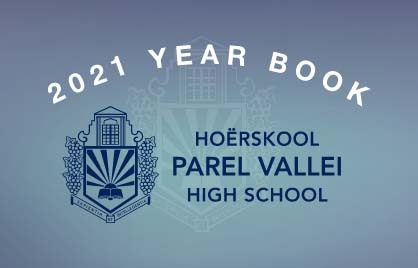 IT IS THE TENTH CONSECUTIVE YEAR THAT PV HAS WON THE INTERSCHOOLS! We are excited about the fact that EDGE Tennis Academy has joined our ranks at PV from the beginning of 2016. This academy, which has many successes with their programme at different schools, helps with the preparation of the teams at school and also gives the opportunity of private coaching for learners after hours. 2017- The result of the continuous coaching by EDGE Tennis Academy is very apparent in our players’ level of play. Hard work during practice increases the level of competitiveness. Our first boys’ team now competes in the first league and we look forward to our girls’ team reaching this level in the near future. Two of our boys, Gerard Pieterse and Leonard van Schalkwyk were chosen for the Boland u.17A team. Every year during February the senior tennis players take part in the tennis tournament at Bredasdorp and the juniors get their chance during October. 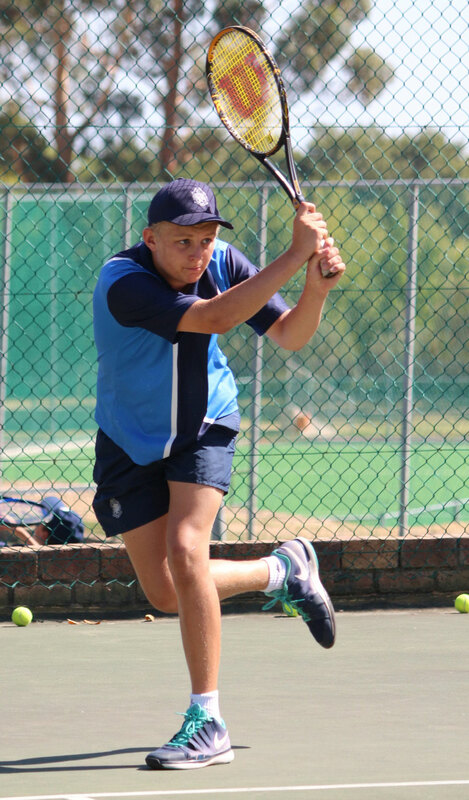 PV's junior boys are part of the Boland Landbou Invitational Tournament in February and the tennis players take part in courses presented by EDGE Tennis Academy. 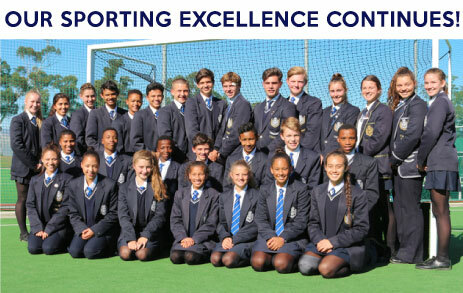 Our top juniors participated in an invitational tournament at Hoërskool Stellenbosch in the fourth term. League matches are played in the first and the fourth terms. Even though the second and third terms are not traditionally tennis terms, we continue with a squad practice under the tutelage of EDGE Academy twice a week for our top players. Tennis is an all season sport at Parel Vallei. Players who are serious about the game will find everything they need at PV – plenty of tennis. We strive towards building this sport and to be competitive in all leagues. We want to build the level of tennis at PV in co-operation with the EDGE Tennis Academy and the professional coaching they offer our players.